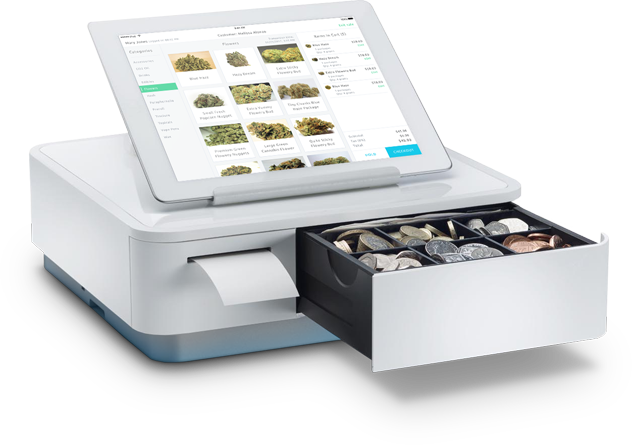 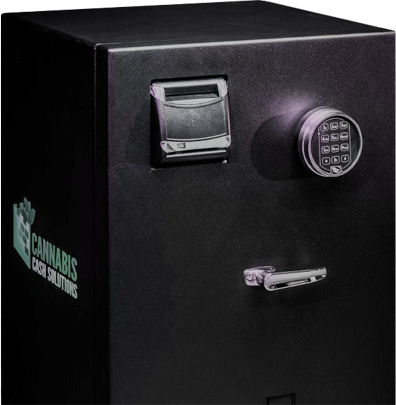 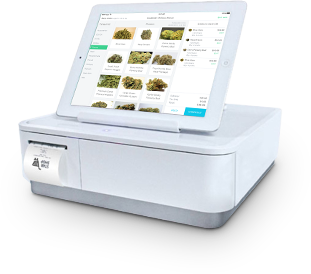 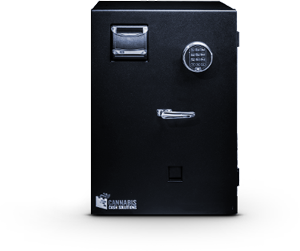 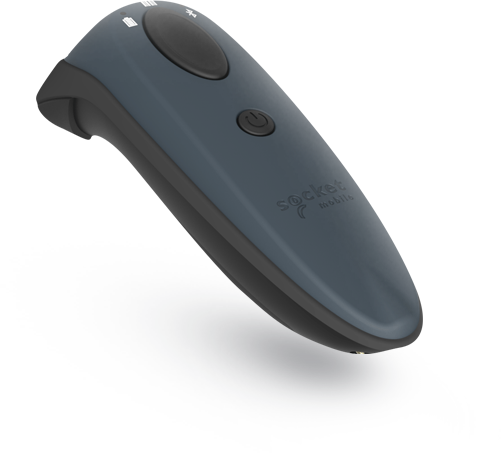 Bud-tenders can setup a customer with a Linx card directly in the BLAZE Retail App. 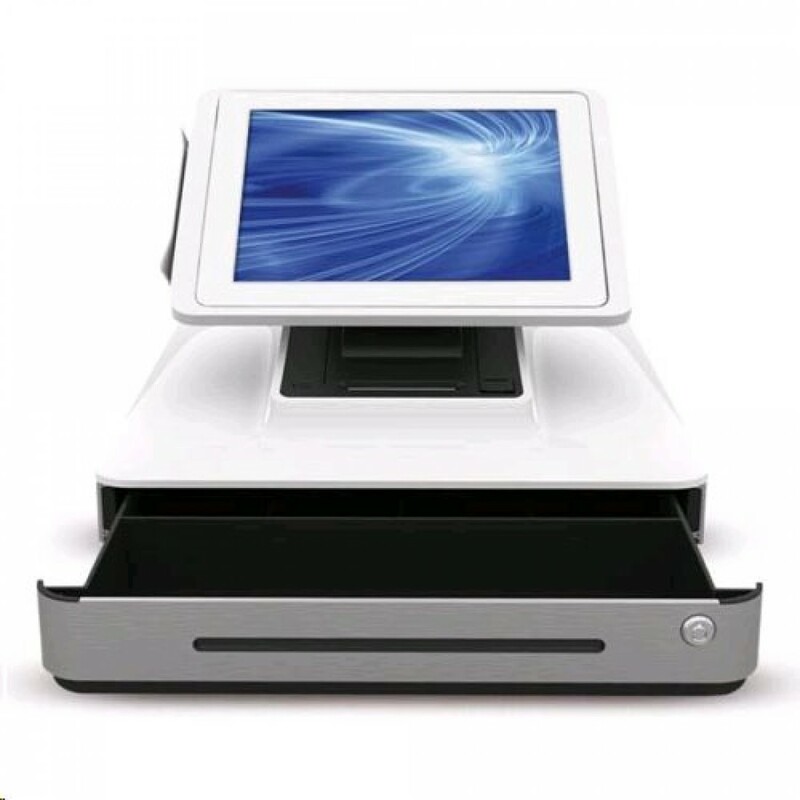 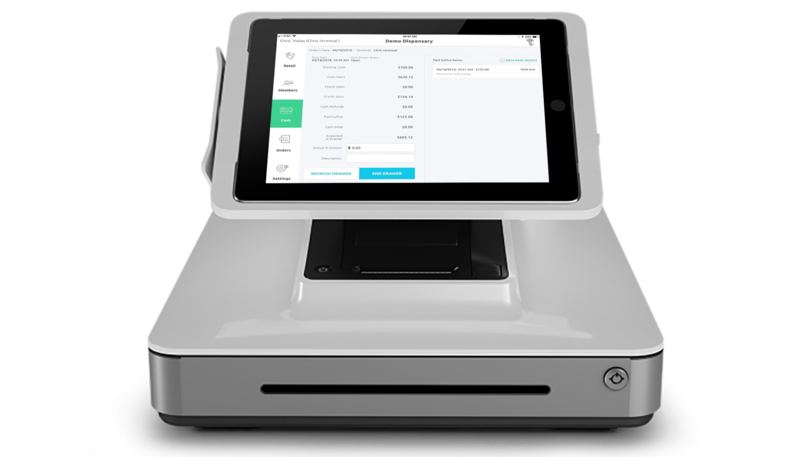 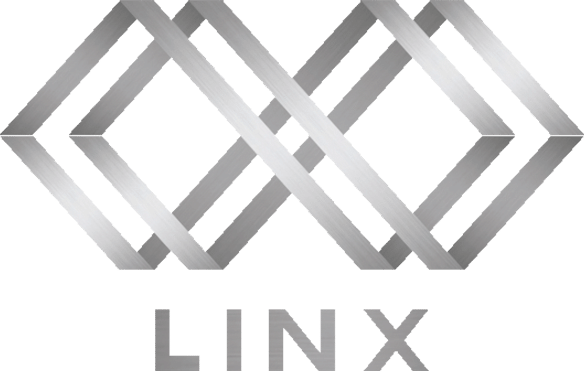 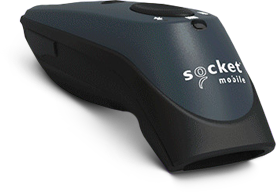 Easily and quickly load Linx cards in seconds through the Linx + BLAZE Retail Integration. 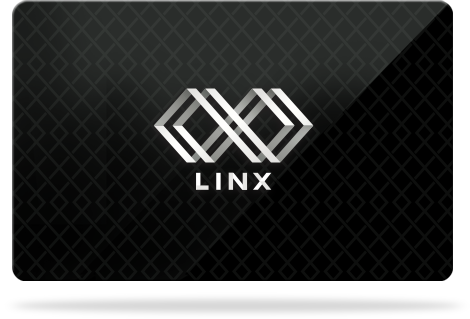 Record and pay with Linx cards quickly in the app without leaving the BLAZE Retail app.